I can’t even believe I am about to type the following words: I just finished 3 whole books in a matter of a month. I guess that is what will happen when my favorite TV series have finales for the season and the weekends are spent soaking up the sun. Here is a recap of the books I read which puts me closer to my 101 in 1001 goal of reading 15 books in 1001 days. 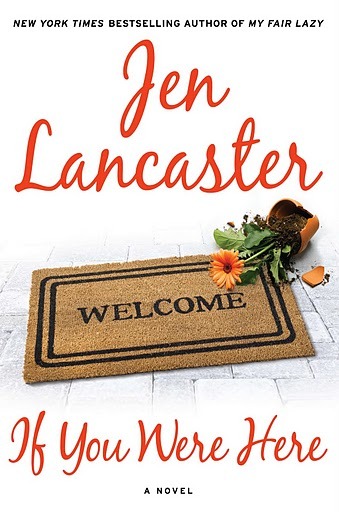 First up I read If You Were Here: A Novel by Jen Lancaster. This was a fun book on home renovation, trials of a marriage, and the craziness that is life. It focused on a married couple that buy the house from Sixteen Candles and their adventures in infusing HGTV into their home. I loved the book because Jen Lancaster was a really funny writer and always had me laughing because of the books storyline. I need to find a few more of her books to put on my must read-for-fun list. 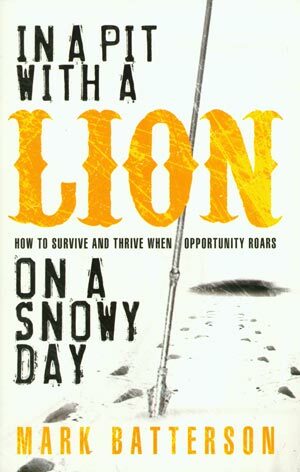 The second book was In a Pit With a Lion On a Snowy Day: How to Survive and Thrive When Opportunity Roars by Mark Batterson. Conner and I both read this book as part of our Bible Study group. Mark Batterson’s has a way of writing like a public speaker so it makes it easier to follow along and really grasp the concepts he is trying to cover. I really loved this book because it challenged my thinking and really caused me to pause and reevaluate life goals. It also challenged me in seizing opportunities and knowing that Rome wasn’t built in a day. 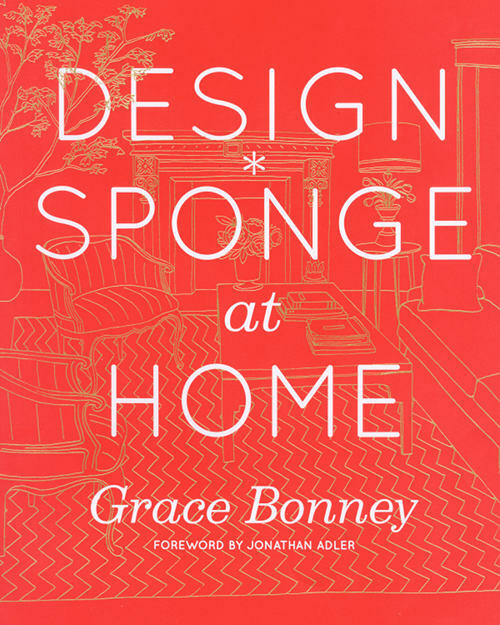 The third book was Design*Sponge at Home . I have been waiting a while to read this book and finally had time to sit down and read through this adult picture book. I loved the real-life room tours and the insider tips to creating interior design for any life style. As a bonus, I couldn’t resist the coral cover and the chevron interior flap. Love It! This entry was posted in 101 in 1001 and tagged 101 in 1001, books, reading. Bookmark the permalink.